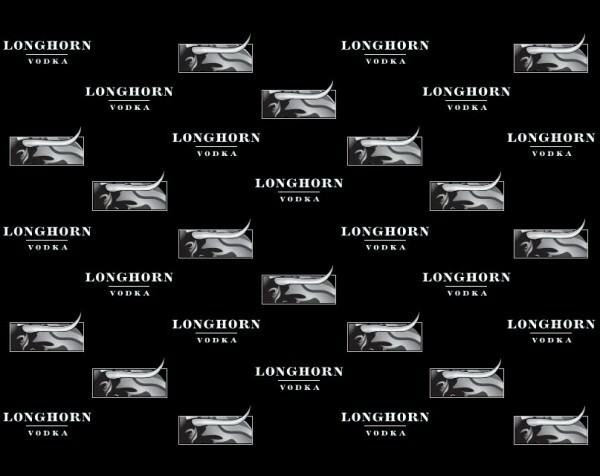 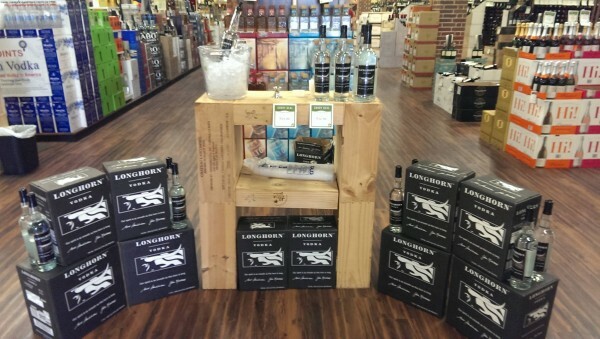 We were so honored to play a small part in the launch of what we’re sure will be a huge brand, Longhorn Vodka! The vodka recently launched and is getting a running start, horns first. 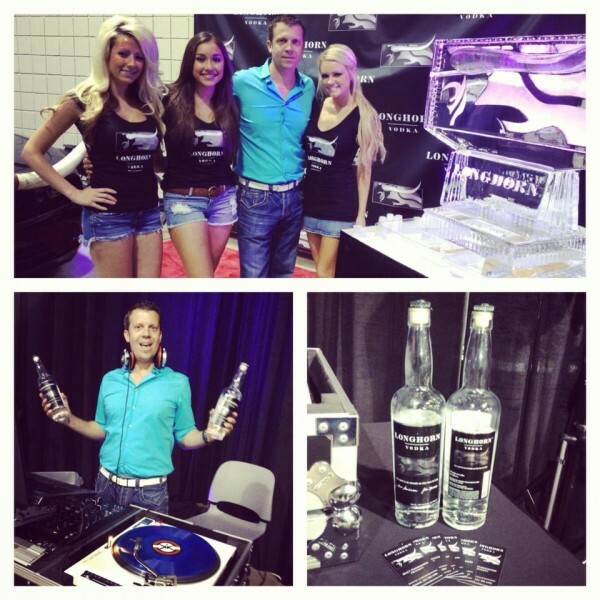 The word is spreading and this line is fast becoming the choice for many vodka enthusiasts. 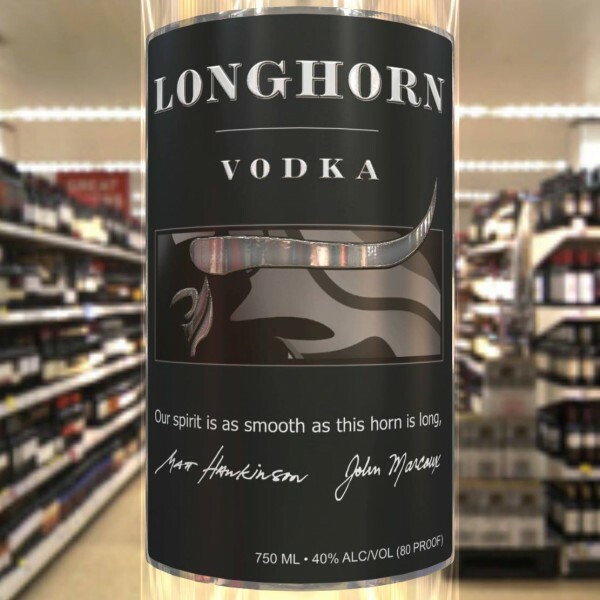 Doodle Dog is proud to have helped create the logo and bottle design that is helping develop this products’ brand in the market. 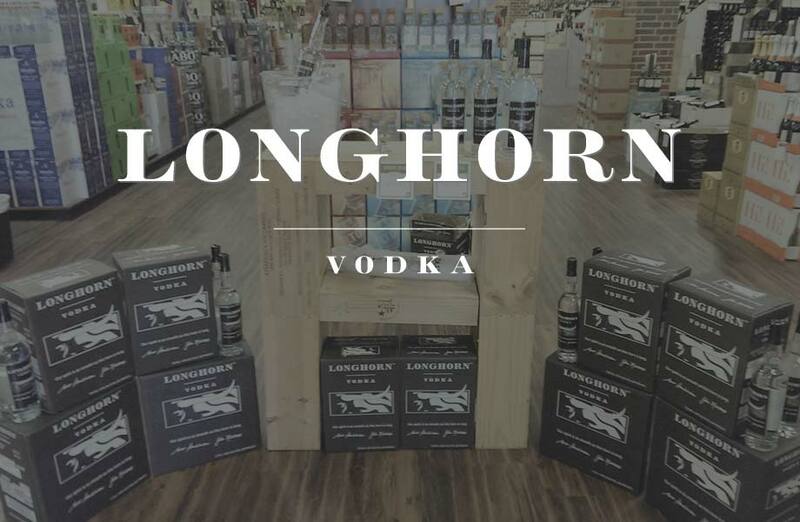 Take a look: Longhorn Vodka is a strong, bold and masculine brand so we wanted to design an identity around just that. With A bit of edge and sleekness in the design, the smooth and polished silver horns complimented the logo perfectly. 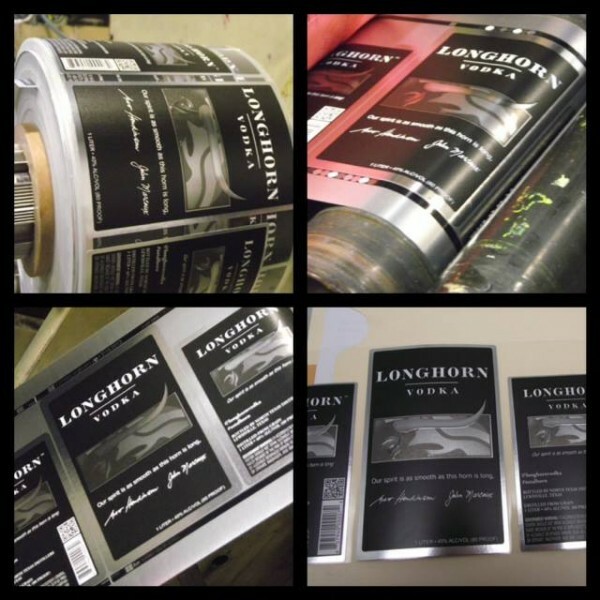 The silver foil throughout the bottle make the horn and the other abstract elements of the bull pop of the page. Here are a couple more shots of the brand in action.